Standard coating: treatment with herbal oil. Solid wood boards full-length width staved. A seating accommodation embodying elegance and naturalness. 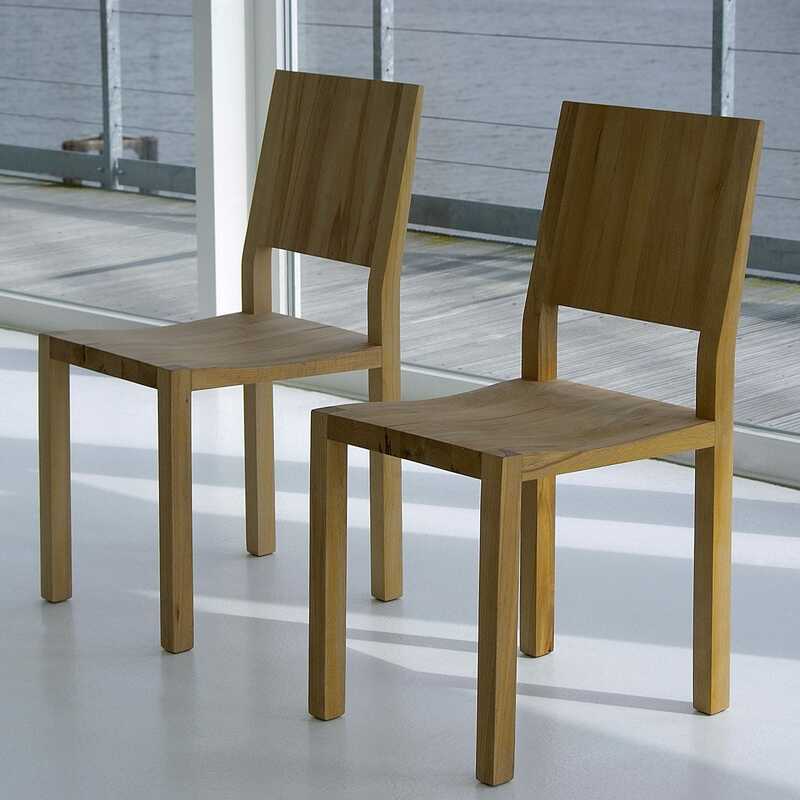 Configure your designer chair out of natural treated solid wood: ash, beech, core beech, cherry, maple, oak, knotty oak, walnut, knotty walnut.